We are pleased to present our autumn Bear Tracks, our on line newsletter designed to keep you in touch with recent company and industry events. As we celebrate our 30th year in business, we continue to make communication a hallmark of our client service. Feel free to contact us with any questions or to discuss an upcoming project. 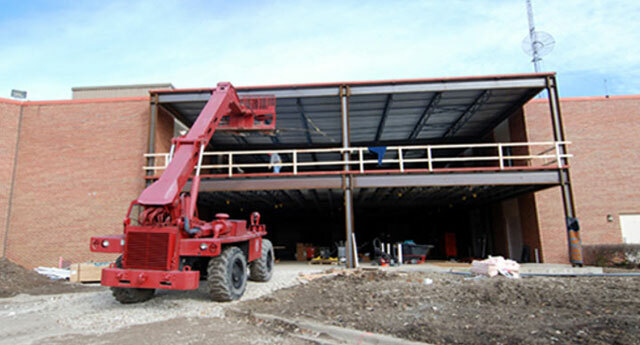 Hauser Ross has engaged Bear Construction Company to construct their new 38,000 SF building in Sycamore, Illinois. The two-story structure is designed by Fitzgerald Architect Planning Design. Groundbreaking was October 9 with a completion date of Summer, 2015. The Hauser Ross Institute is a leading provider of medical eye care and was founded in 1980. 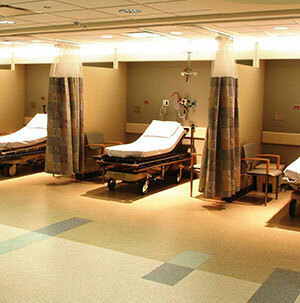 Adventist Glen Oaks Hospital Addition, Glendale Heights, IL. 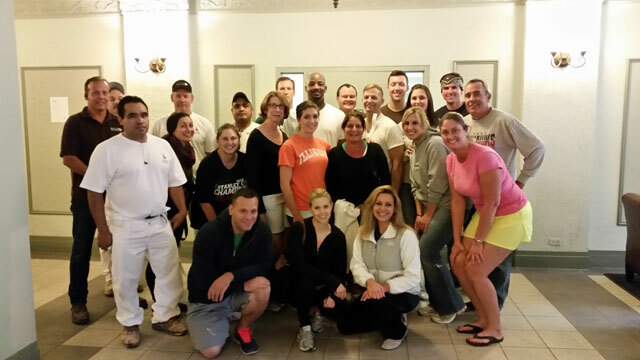 Bear Construction Company completed the 20,000 SF Adventist Glen Oaks facility in Glendale Heights last summer. 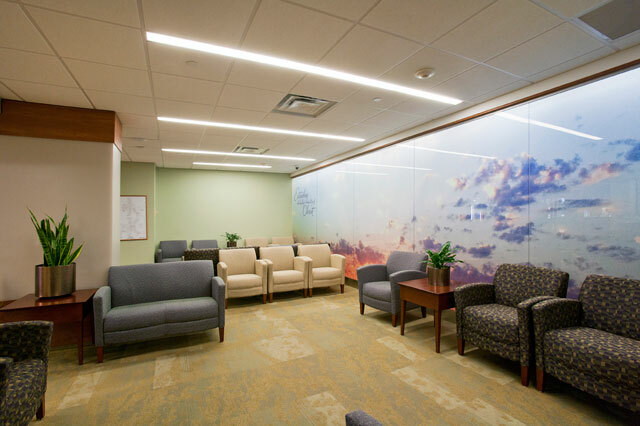 Project Executive Joe Malfeo and Senior VP Dennis Hill managed the project which included an urgent care wound facility, professional space, renovation of existing patient rooms, the main lobby and hospital pharmacy. 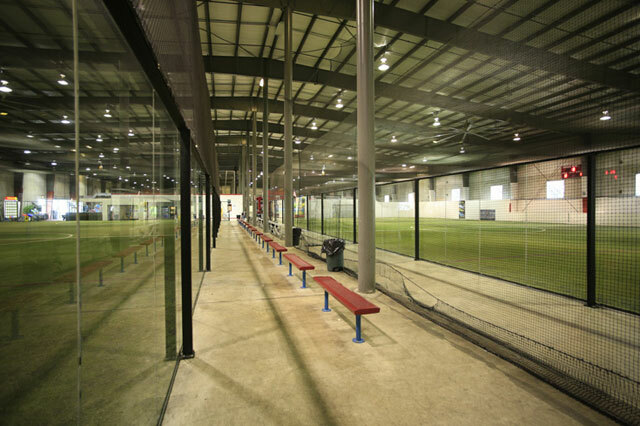 Jim Young, Senior Project Manager, is managing the 19,200 SF pre-cast concrete addition to the existing indoor sports center called, “Chicago Indoor Sports”. 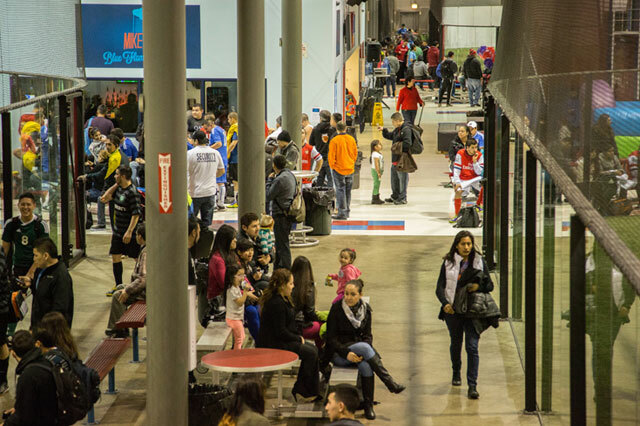 The “Razzmatazz Family Fun Center” addition will add a new lobby and reception center, inflatable games area, three new party rooms, new washrooms, bar area and future restaurant space. 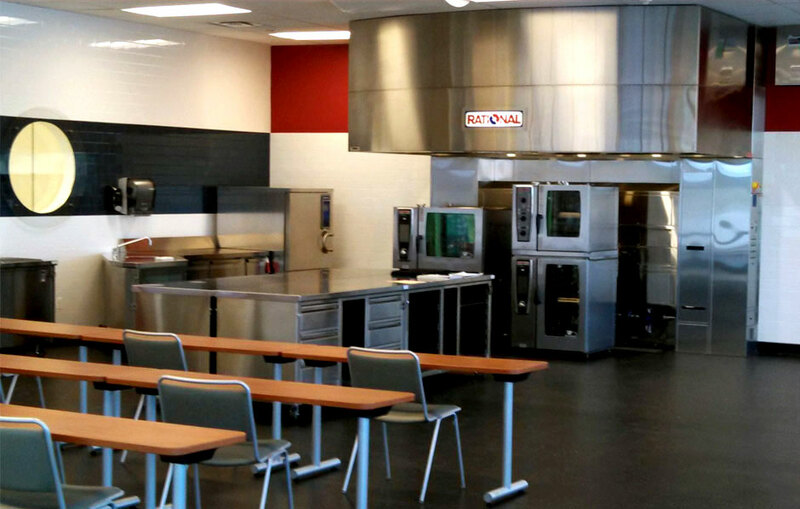 The project is scheduled to start soon with an anticipated completion date of Spring 2015. 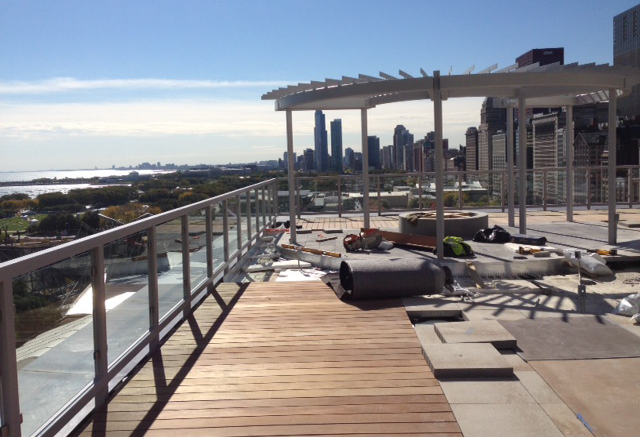 In progress is the Prudential Roof Deck Exterior Lounge Project scheduled to be completed this Autumn. Bear Construction Company was hired by JLL to build the 15,000 SF project that will include a lounge, bar, trellis areas and fire place. 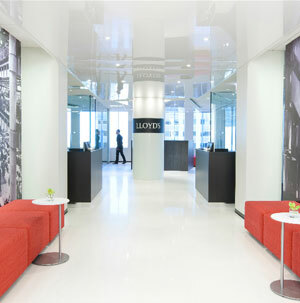 Stephen Hoelter, Bear’s Senior Project Manager, is working the project with JLL and architect, Solomon Cordwell Buenz. 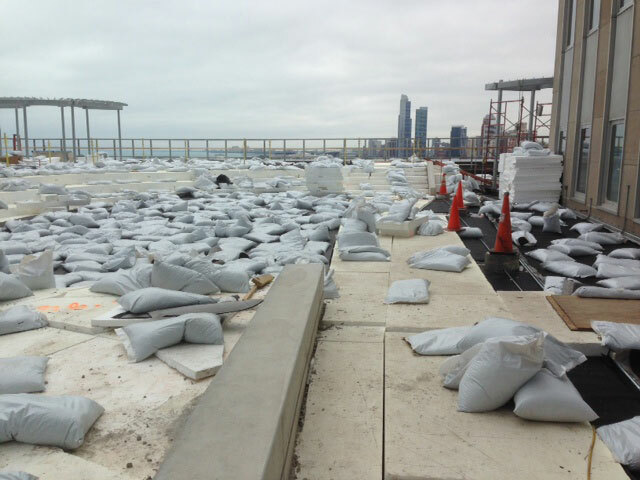 The new deck lounge area will become an awesome building amenity offering spectacular views of the lake front. 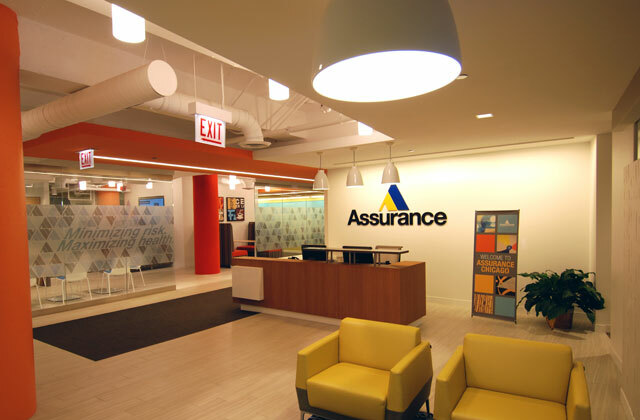 Assurance Agency, Corporate Offices, Chicago, IL. 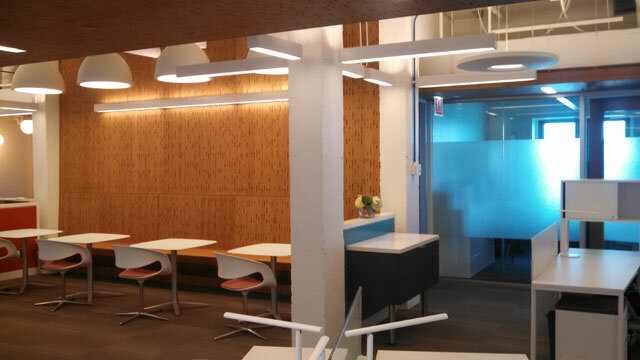 Assurance hired Bear Construction Company to build out their Chicago office at 111 North Canal, a building managed by CBRE and owned by Sterling Bay. 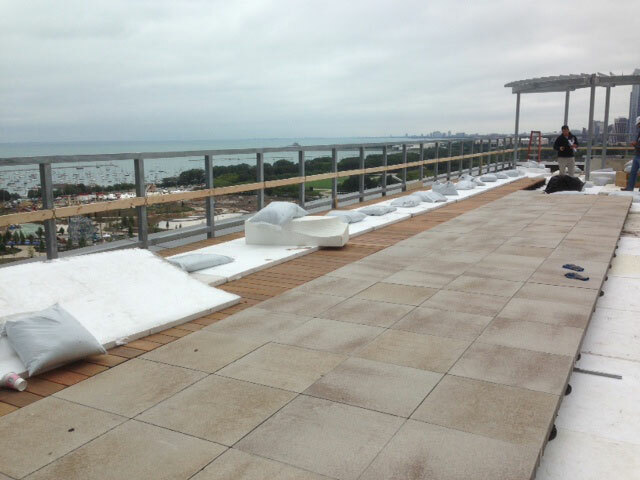 Senior Project Manager John Byrnes managed the 25,000 SF TI project which was designed by Harley Ellis Devereaux. 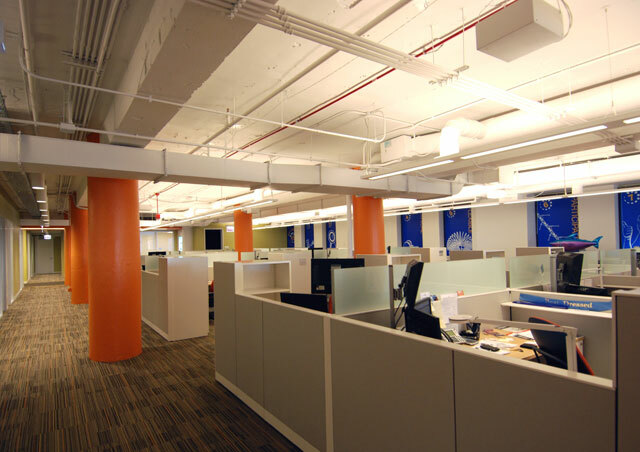 The project included many employee centric design features, including a beach themed relaxation room, a mother's room, private collaboration and phone rooms, 2 video conference rooms, a full sound-masking system and employee/customer lounge right off the reception area. 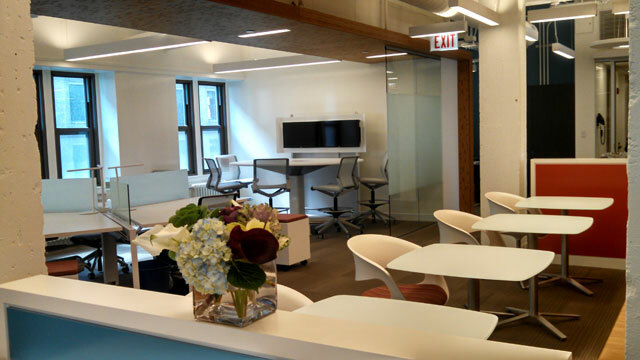 VP Mike Colliander and Assistant Project Manager Phil Williams managed the 15th floor renovation of Northwestern University Abbott Hall, which was dedicated in 1940 as a dormitory for students, staff and faculty of the professional schools on the Chicago campus. 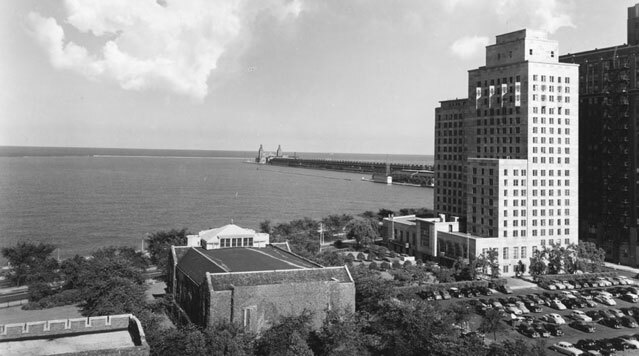 Built at a cost of $1.75 million to house more than 800 residents, the 20 story building was then believed to be the tallest structure in the world used exclusively as a college dorm. 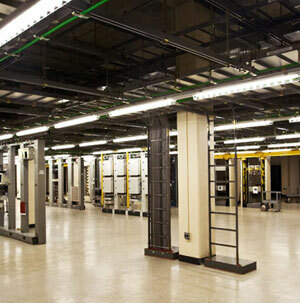 The entire 15th floor was gutted and rebuilt with new offices, conferences rooms and research and student centers. Griskelis Young Harrell were the architects. 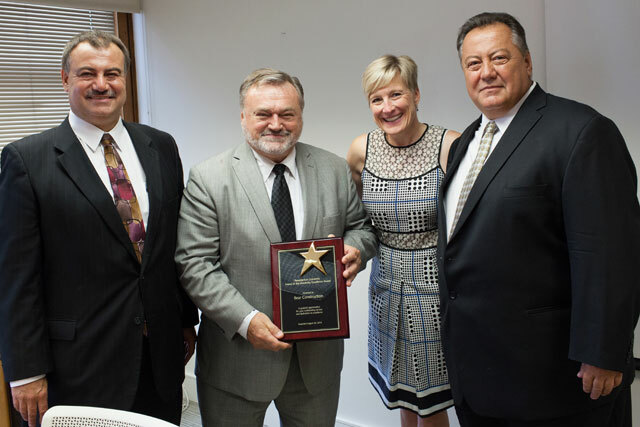 Dr. Beth Brooks, President of ResU is flanked by Jim, Nick and George Wienold. 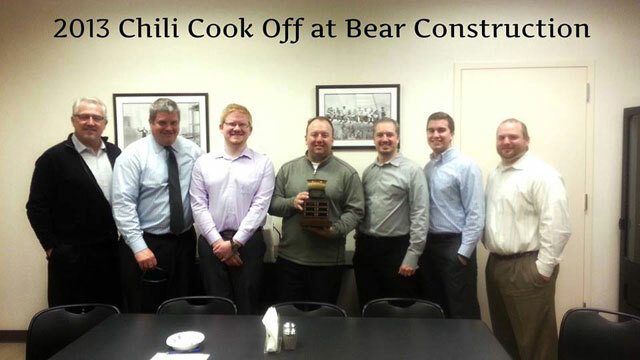 Resurrection University awarded Bear Construction Company with their “Friend of the University Excellence Award”. 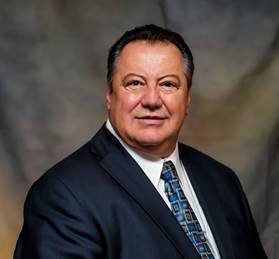 ResU is part of Presence Health, the largest Catholic health care system in Illinois. 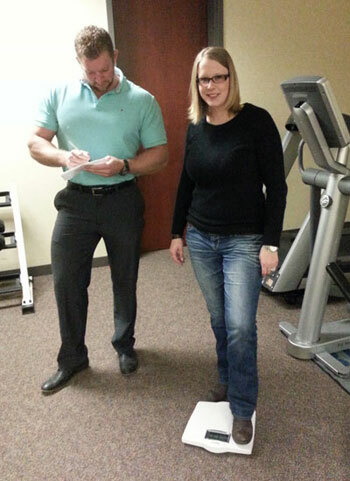 Their highly skilled graduates are greatly valued throughout its vast network of hospitals and clinics. 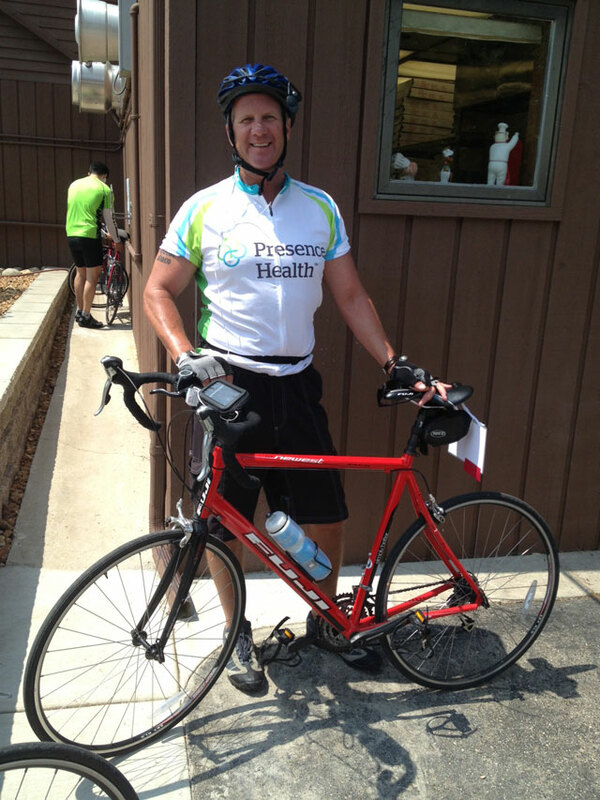 Bear Construction Company’s Senior VP Bret Bush raised $1400 for CowaLUNGa, which is 3 day bike tour from Gurnee Mills into Wisconsin, with overnight stops in Williams Bay, Whitewater and ending in Hubertus, WI. All proceeds from the ride benefit the mission to promote healthy lungs and fight lung disease though research, advocacy and education. Kudos Bret! 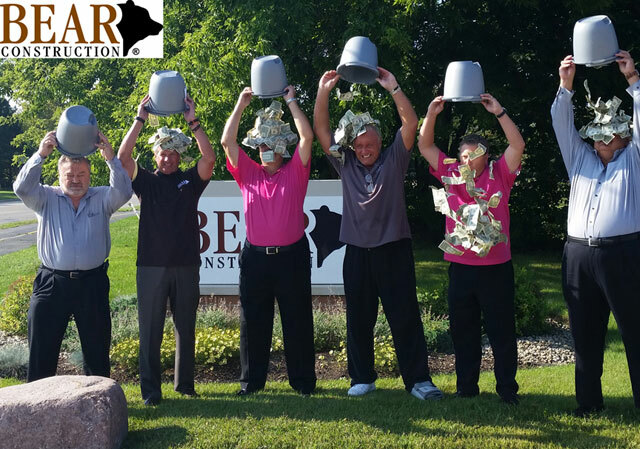 Bear Construction Company conserved the ice water and dumped cash along with their challenge to Rex Electric to beat their $500.00 donation to ALS, commonly known as Lou Gehrig’s disease. Through August of this year, ALS had received just under $101 million compared to $2.8 million for the same period last year (July 29 to August 29). ALS is the only non-profit organization fighting Lou Gehrig’s disease on every front. AMAZING! Left to right: Wounded Warrior Jordan Lane with Tom Lane. Operations Manager John Brennan and VP Mike Colliander both attended a “Rebuilding America” town hall meeting hosted by DeWALT and Powers Fastening Innovations. 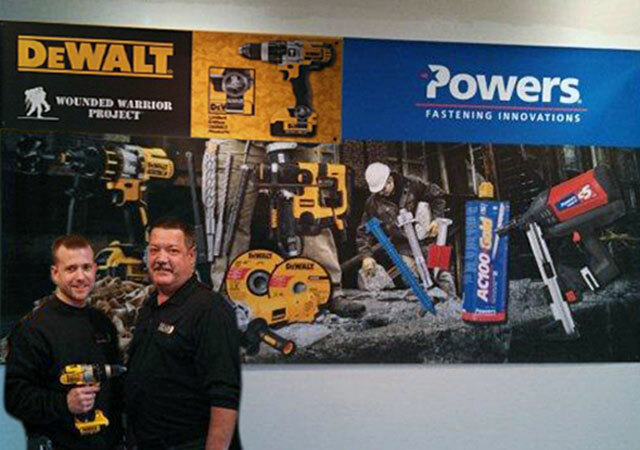 Highlights of the event were DeWALT announcing they are bringing 50% of their overseas manufacturing back to the United States and with the 1300 new jobs they are creating, 300 of those jobs are going to go to veterans! The guest Speaker was the hero from the movie “Black Hawk Down” First Sergeant Matthew Eversmann, who is promoting his Foundation COMMIT and also supports De WALT in their efforts with their “Wounded Warrior Project”. Bear Construction Company is very proud to employ a wounded warrior, Jordan Lane, along with his father Tom Lane who has worked for Bear for 26 years. Jordan was presented a wounded warrior bracelet by DeWALT. 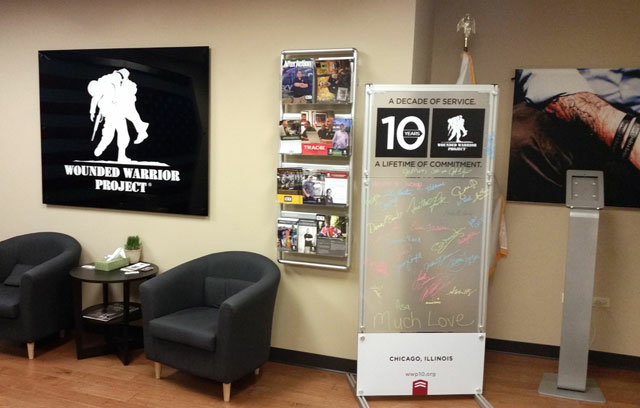 Bear Construction Company recently completed the Wounded Warrior regional headquarters at 230 W Monroe, but more importantly says “ thank you Jordan” for your service to our country and salutes DeWALT and Powers Fastening Innovations for their efforts in Rebuilding America! Hooyah! 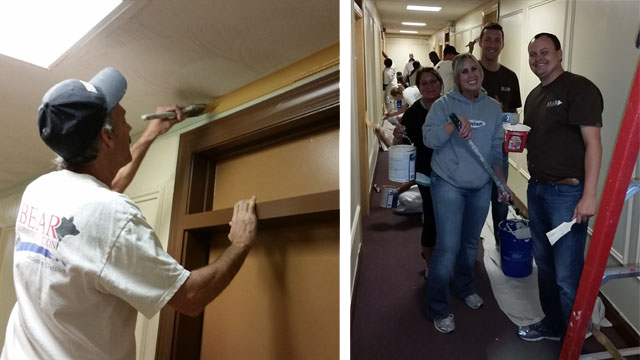 Bear Decorating and Bear Construction Company volunteered paint, labor and other materials to a Lincoln Property Company charity of choice, Heartland Alliance- the leading anti-poverty organization in the Midwest. Started in 1888, Heartland Alliance’s mission is to advance the human rights and respond to the human needs of endangered populations, particularly the poor, the isolated and the displaced. Project Executive Joe Malfeo and his crew won the “Wally” award for their “best appearance” by a pit crew by the National Hot Rod Association. 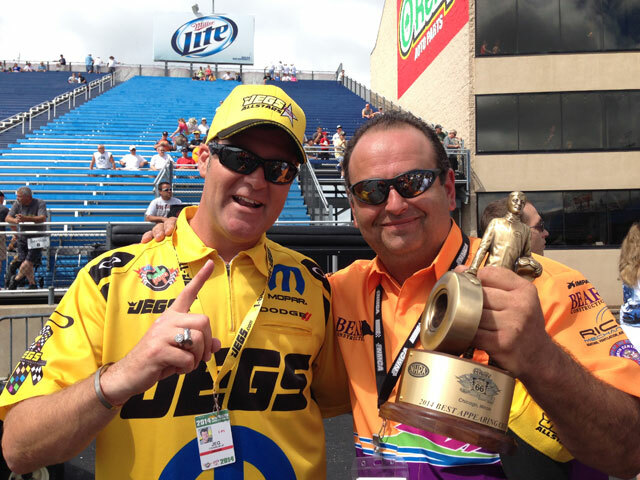 Pictured with Joe and his award is World Champion Pro-Stock Car Driver, Jeg Caughlin. 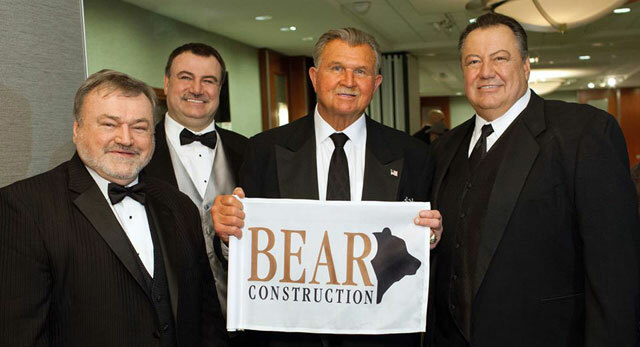 Bears move to Milwaukee (not the Chicago Bears- but Bear Construction Company) and expand….again….their headquarters in Rolling Meadows. 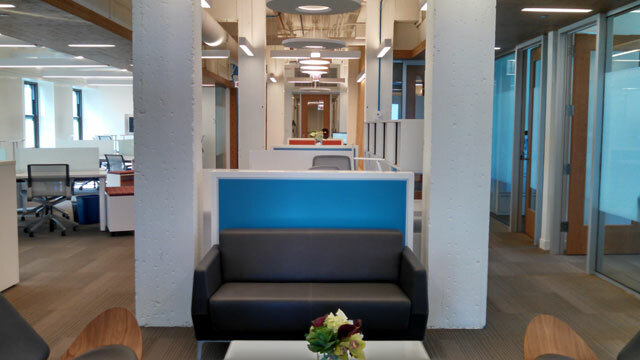 Bear Construction Company opened up their newest office at 411 E Wisconsin Ave, Milwaukee, Wisconsin. The high rise office building is owned and managed by Riverview Realty, which is promoting “change is coming to 411”. 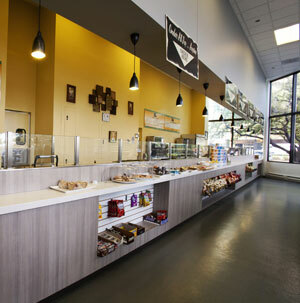 Building improvements include new chillers, elevator modernization, new elevator cabs, remodeled lobby, garage lighting upgrade and other common area renovations. 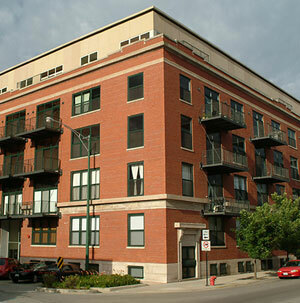 The class “A” office building offers many building amenities, plus a spectacular view of the lake front! VP Paul Larkin and Project Manager Matt Schroeder are on site. 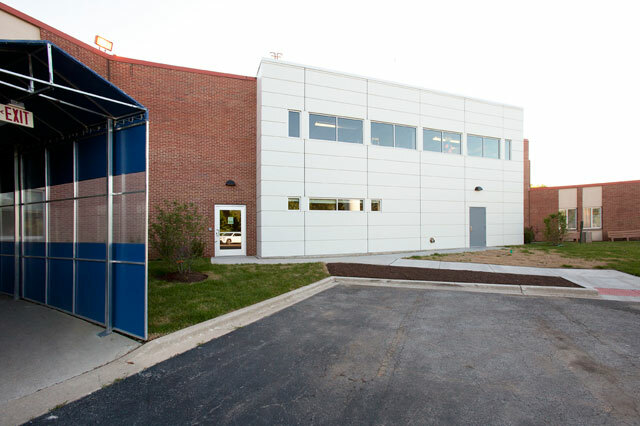 Another 2,500 SF is being added to Bear Construction Company’s headquarters in Rolling Meadows. 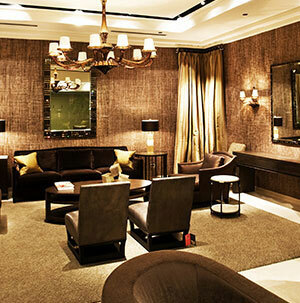 Offices, work stations, conference rooms, wash rooms and a “Bear Den” recreational/presentation room is in progress. The office addition is scheduled to open later this October.